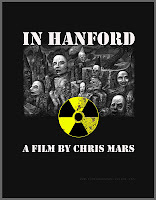 It is an animated short film, 2- and 3-D augmented with live action called “In Hanford”. 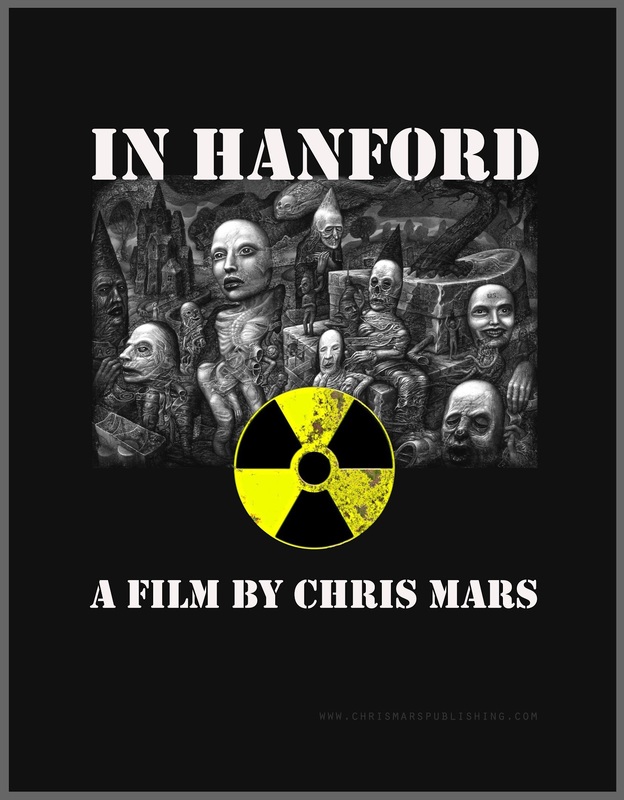 It is inspired by the true story of nuclear contamination in the area of Hanford, Washington from a cold-war era munitions site, or rather is inspired by the true story of the residents of Hanford and the horrors they have had to - and still – endure. While the plant is now closed, the grounds of the factory remain highly contaminated with radio active waste. I was inspired to tell the story of this little known man-made disaster. I work primarily as a visual artist, and I feel my particular visual language of surrealism mixed with expressionism tells the tale effectively, emotionally. I created it from my heart, and am pleased the film has seen recognition that will get this story out there. I completed it over the course of about a year. I financed it myself. It was created on my fairly powerful home computer with various programs - and a lot of hours. It was also challenging researching the story, learning of all the suffering people were going through – their loss of loved ones, of health; of faith...their battle for retribution was fought with the government for years and years and years. They continue to fight a battle to clean up the area, to let others know what happened there. The other challenges were the technical ones - keeping track of over one hundred layers of information in After Effects, an Adobe Software program. I received a call on Thanksgiving Day from the festival - I was beside myself when I learned that "In Hanford" had made it in. I wasn’t sure if I had heard correctly. What a great holiday! I am very appreciative to have my work and this story recognized. No, I believe it turned out the way I intended it to. My hope is if the film can create awareness about the disaster that still persists - perhaps the light can stay on it, more can be done, and we as a culture can learn from it. It was also made in remembrance of all who suffered through the fallout, and those who still have to deal with the contamination and its perils. Keep creating and never ever give up whether you make it to Sundance or not. Express yourself with your unique voice. Art is its own reward.